Written and Directed by Karan Johar, ‘Ae Dil Hai Mushkil’ stars Ranbir Kapoor, Anushka Sharma and Aishwarya Rai Bachchan. 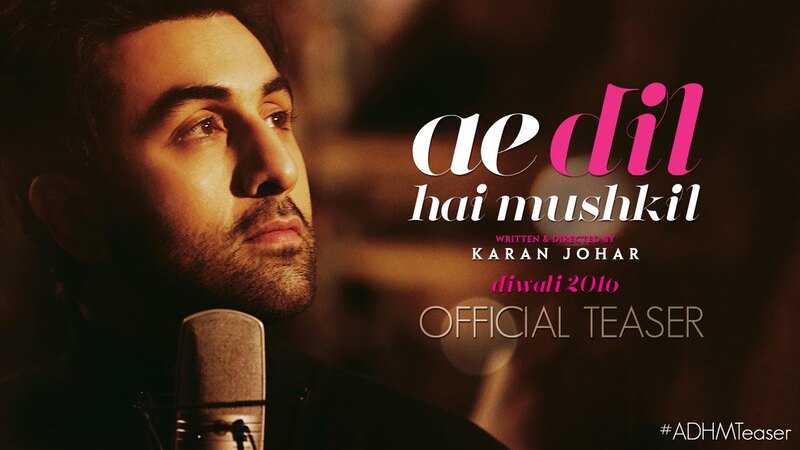 ‘Ae Dil Hai Mushkil’ is slated to release on 28th October, 2016. ‘Ae Dil Hai Mushkil’ celebrates love with the journey of Ayan (Ranbir), Alizeh (Anushka) and Saba (Aishwarya).